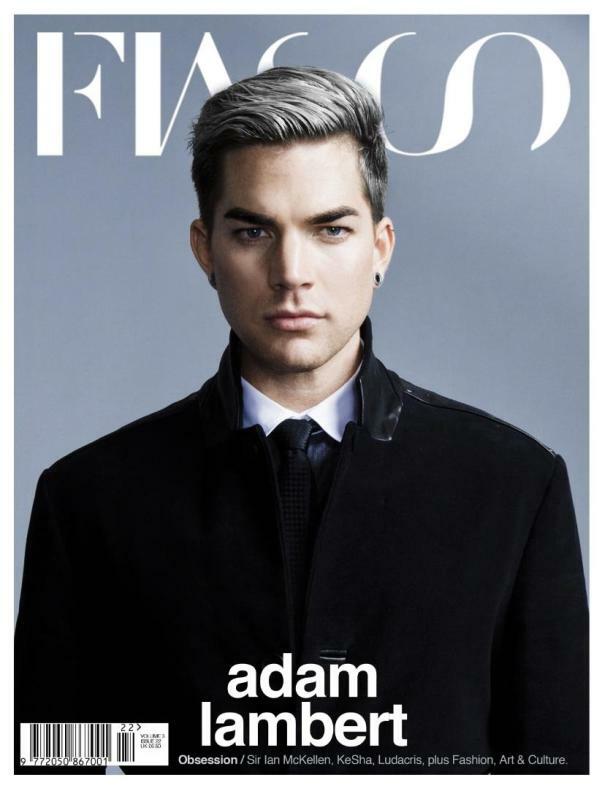 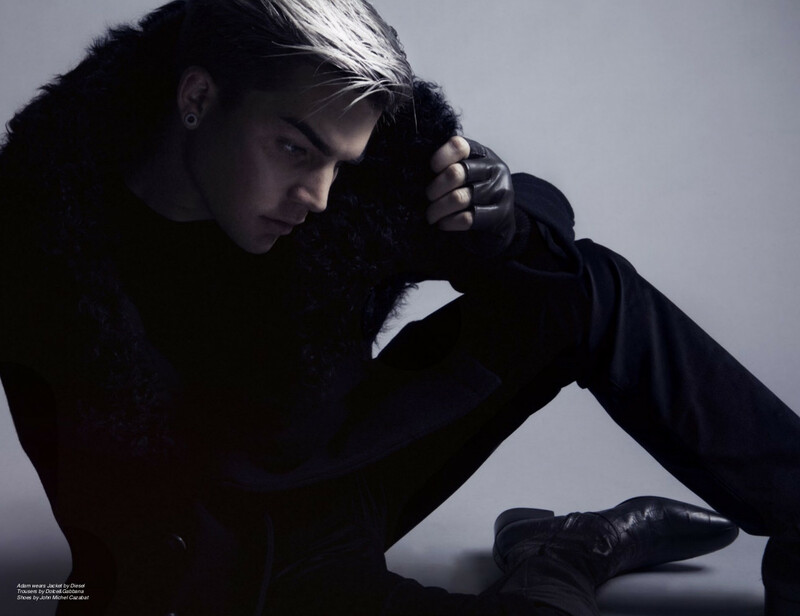 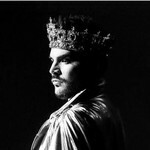 Adam Lambert takes the cover of Fiasco‘s Obsession issue, on newsstands December 11. 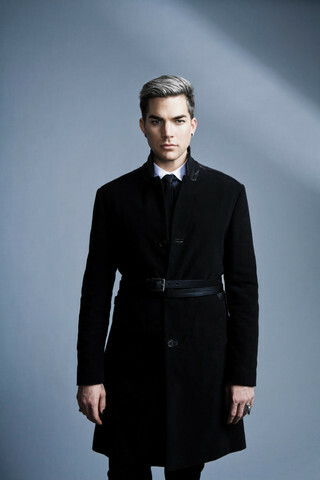 Photoshoot taken on Monday August 13, 2012. 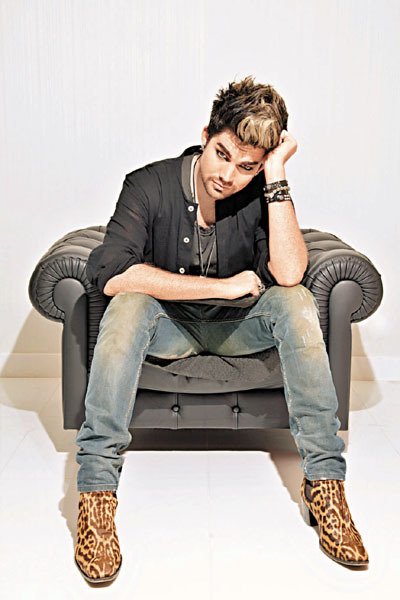 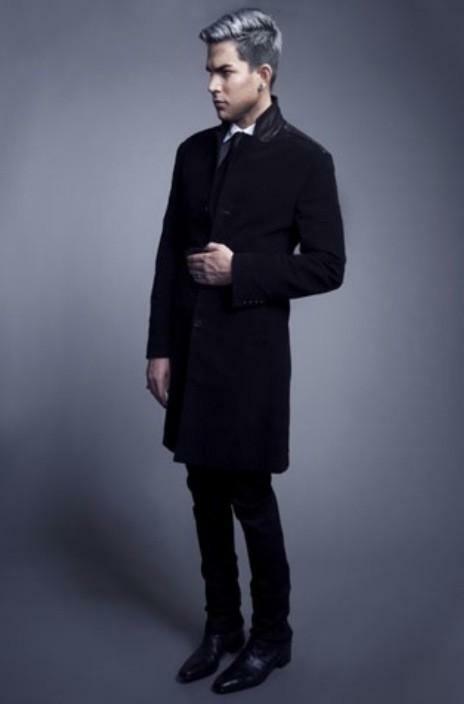 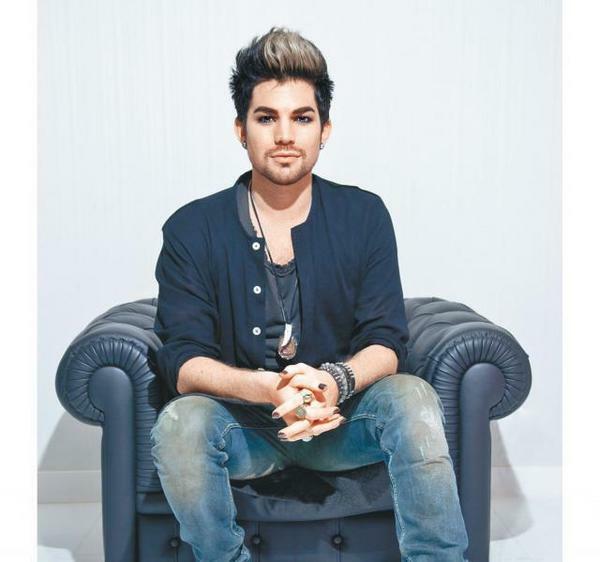 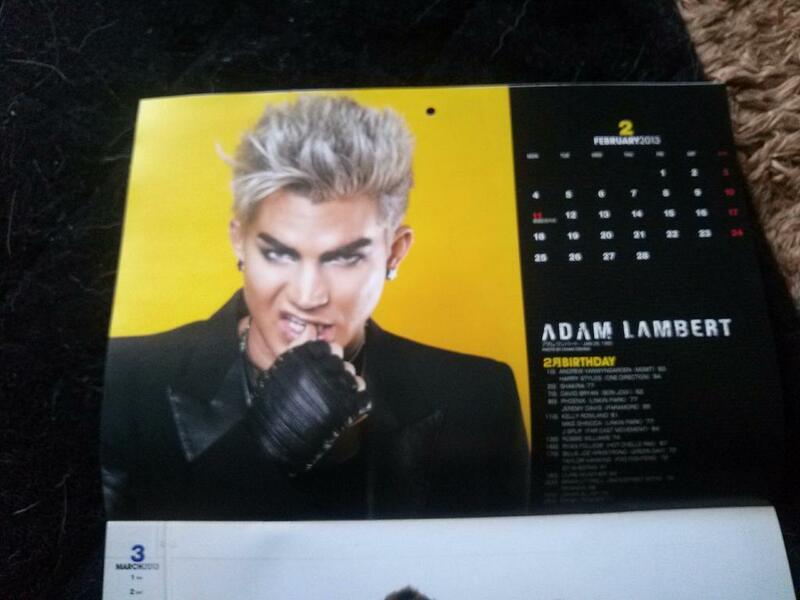 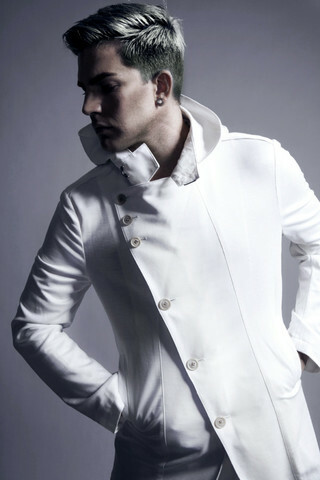 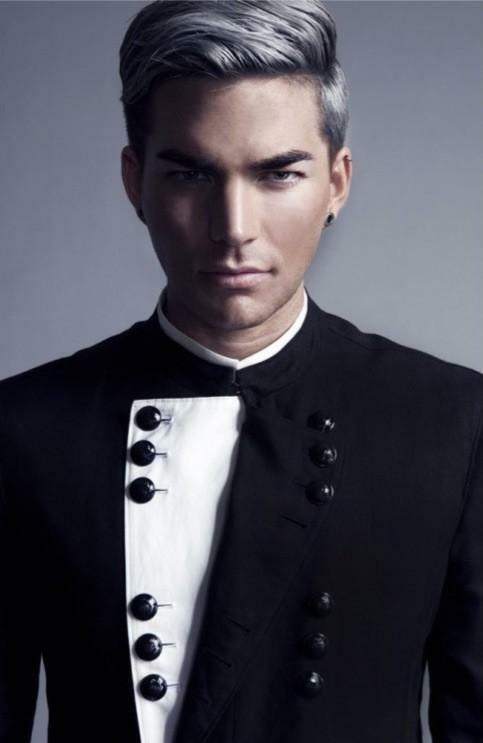 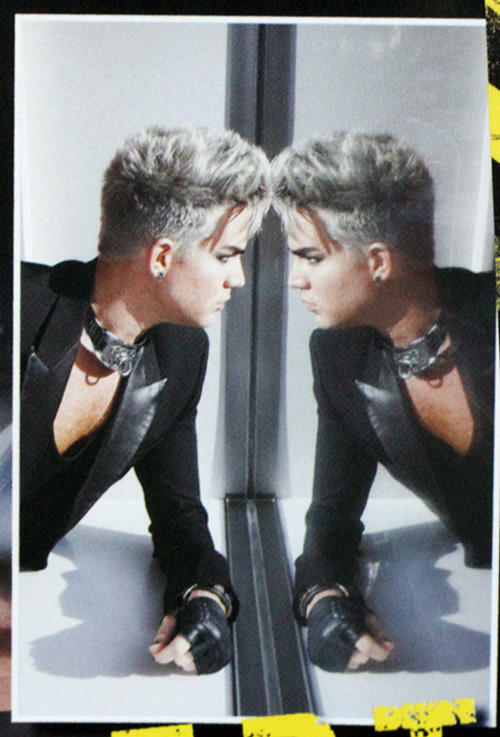 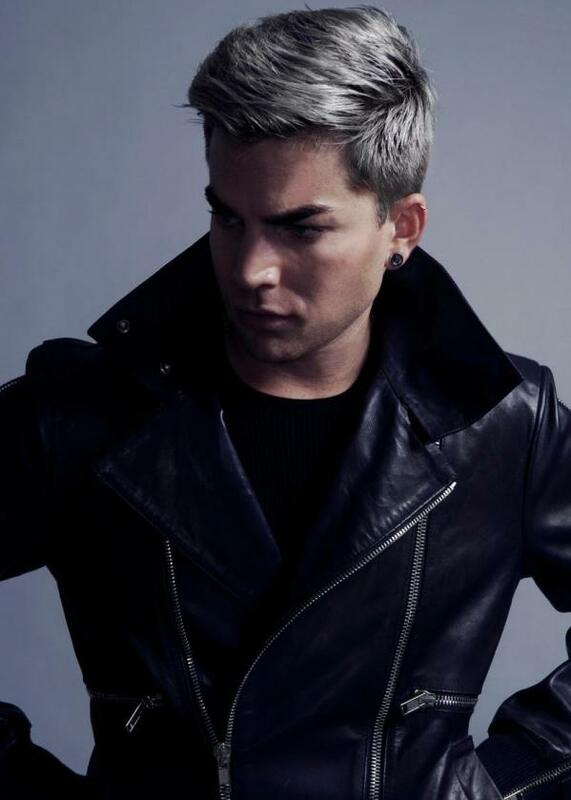 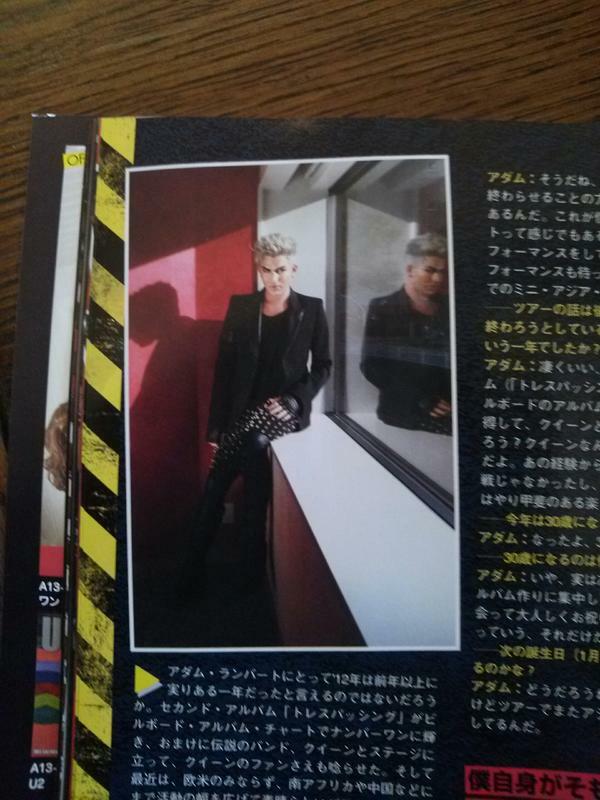 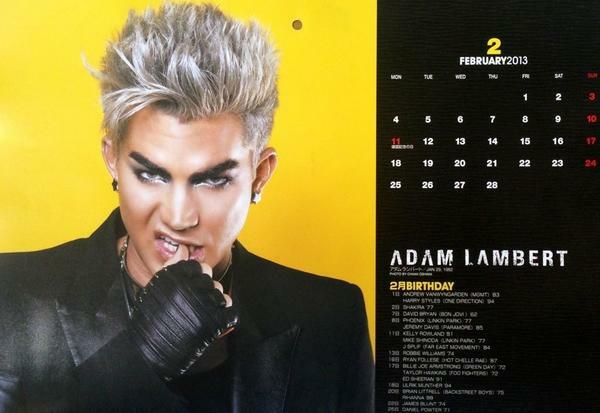 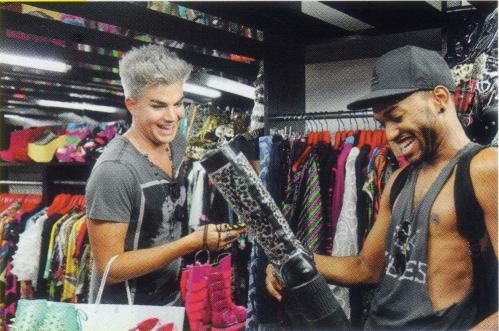 From INROCK Feb 2013 issue - Adam: "I miss my early 20's sometimes. 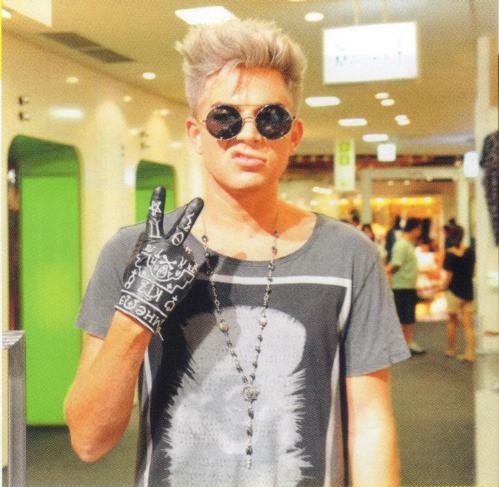 Such a careless life, I was so young and skinny. 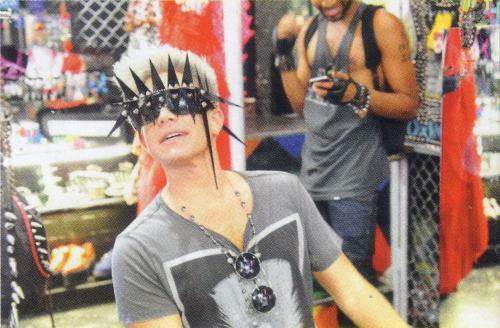 lol"